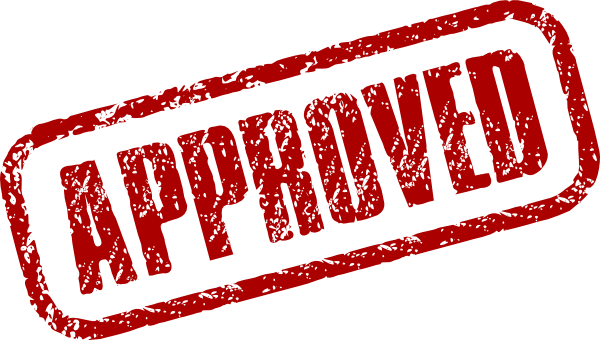 It’s official – The first JUzDIzRTS Event takes place on Saturday July 27th at 1 pm at the Covernotes in Richmond Hill. Our author line up is bursting at the seams with eager local celebrities who can’t wait to reach out and connect with the public. Each author will be given a 10 minute window in which to read an excerpt from their book, speak a little about themselves and their accomplishments, and point out to the crowd where they will be sitting during the meet & greet to follow. Authors of the anthology will share the time allotted. Since JUzDIzRTS is a not-for-profit event, I had to think of a way to not only spread the word about this new opportunity but make a bit of money for future yearly events. I have added a tab to the website that will bring you to the JUzDIzRTS Swag Store where you can purchase anything from t-shirts to mugs to tote bags and caps with the JUzDIzRTS logo. One dollar from every item goes toward supporting the event. This year my friend, Thriller author V. M. Gopaul, has graciously footed the publicity bill for all the printing costs but I would like the event to be as self-sufficient as possible in the years to come. 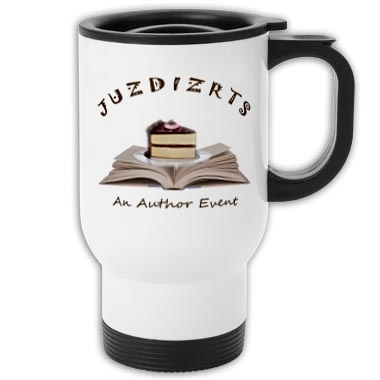 Check out the JUzDIzRTS Swag Store and consider Author-izing Yourself at this year’s event! Recently, an interesting point was inadvertently raised at the public writers meeting I attend – as an author, it’s difficult to sell your work by giving a reading if you have difficulty connecting with your audience. I mean, writing is often a solitary affair and the prospect of public speaking does not always sit well when your craft is in the developing of story and not necessarily the oral telling of it. 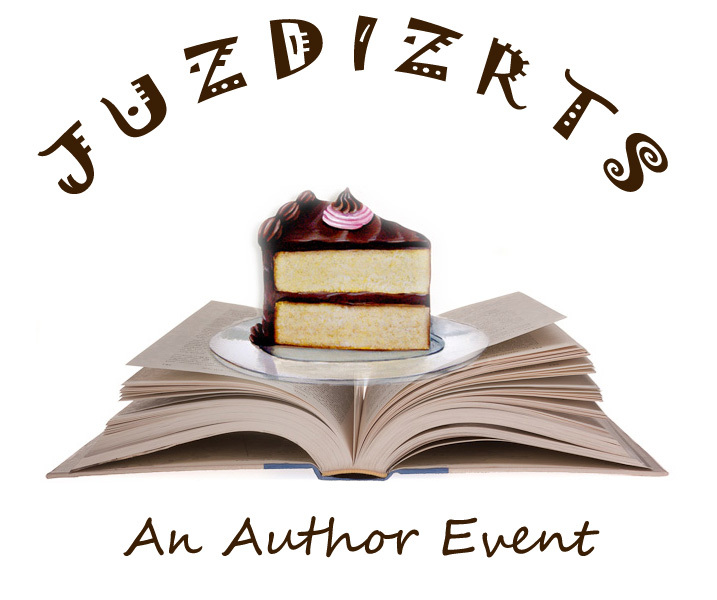 If you consider yourself a writer first and a speaker never, you can still be apart of the JUzDIzRTS Author Event and use this community building tool to your advantage. I just so happen to be a teacher of both English & Drama and Reader’s Theatre is one of my specialities. Let me read for you. If you would rather sit serenely by, close to but not in, the spotlight as your coveted work is shared aloud with potential new fans, by all means don’t give up the thought of participating in this event – let me help. By incorporating a modicum of vocal inflection at just the right moment, a guest listening to an author’s work is more easily swept up, and maybe even swept away, by the words and the story. You have 10 min. to draw in your audience and show them the wonder of your work. Make it the best 10 min. you can offer. Both are very valid points. That being said, if you have a friend or colleague who is interested in reading on your behalf that works too! The main idea that I want any tentative author to come away with here, is that you don’t need to miss out on this great opportunity just because you’re shy, have a monotone reading voice, or have difficulty reading in front of an audience. You deserve your “Just Deserts” as much as the next author.